Troubled Monk wins GOLD at Major World Spirits Competition! From world-class beer to world-class gin, Troubled Monk is excited to announce a gold medal win at the 2019 San Francisco World Spirits Competition for our Troubled Monk Gin! This was the 19th San Francisco World Spirits Competition; founded in 2000 as a way to recognize exceptional products in the spirits industry. The 2019 Competition was the biggest yet with almost 3,000 entries. 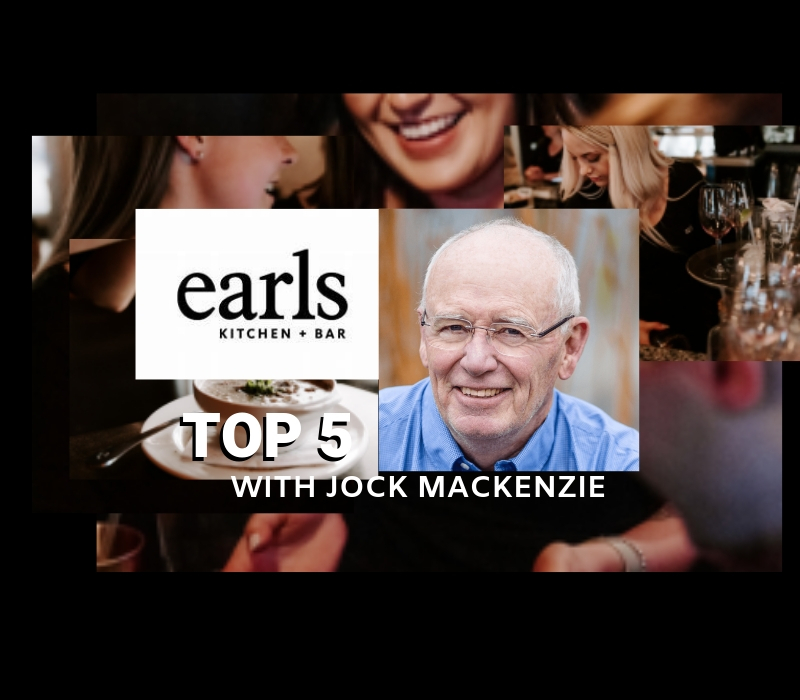 Judges are comprised of spirits-industry experts including lifestyle personalities, Master Mixologists, James Beard Award Winners, and world-renowned bartenders. 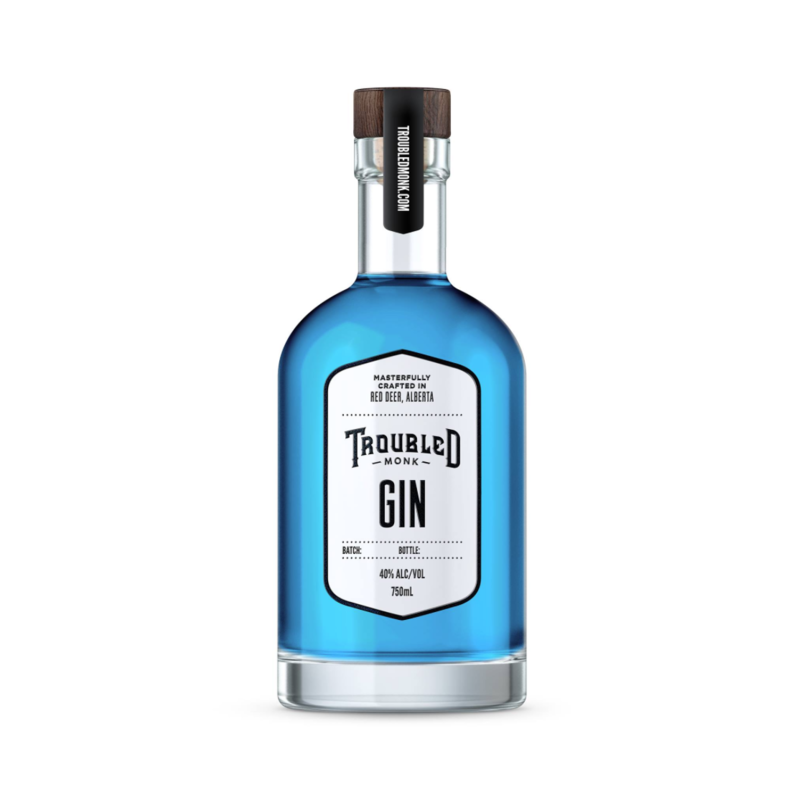 Troubled Monk’s Gin changes color from bright blue to purple/pink when mixed with tonic (or anything that changes the pH) making it an experience you’ll want to share with your friends. Troubled Monk makes beer, spirits, soda and craft cocktails in Red Deer, Alberta. Troubled Monk’s beers have won awards at the provincial, national and international level, with the Open Road Brown Ale winning a Silver Medal at the World Beer Cup in 2016. For more information about this release or regarding Troubled Monk, please contact Charlie Bredo, President of Troubled Monk, at ​charlie@troubledmonk.com​.